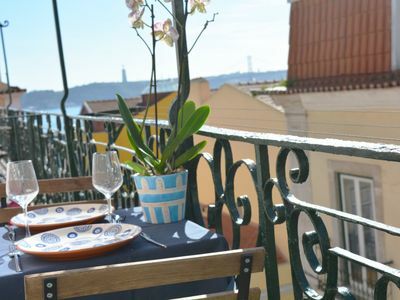 This brand new apartment, totally rehabilitated is located in one of the most famous and typical streets in Lisbon - Bica. The famous Bica lift passes at the apartments door. 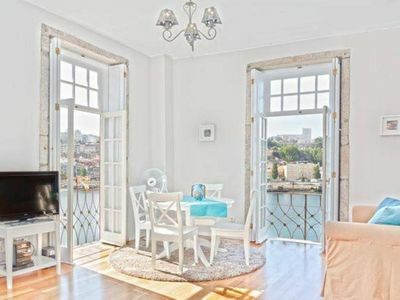 With a balcony and an amazing view over the river, the bridge and king christ and also its proximity to Chiado, just 2 minutes walking, makes this a perfect place to know Lisbon from the center. 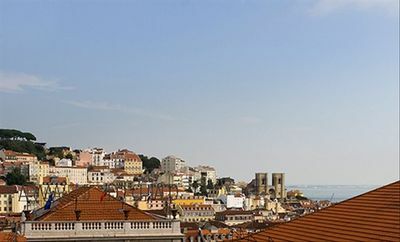 Bairro Alto, another famous and typical neighborhood is just on top of the street. 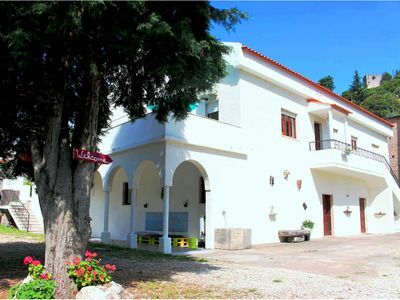 Ideal for couples or families up to 4 persons. 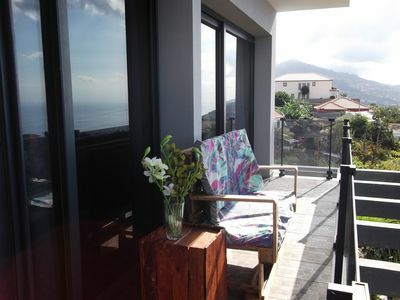 The apartment was fully rehabilitated, has a modern and fresh decoration and it's fully equipped. 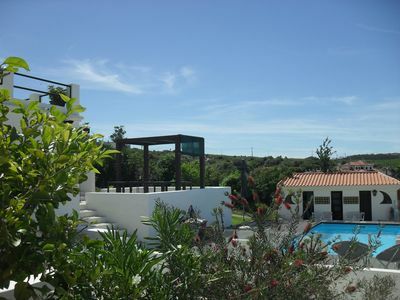 With one bedroom with a double bed, a full open space with a double sofa bed, kitchenette, an area to eat and the balcony with a view and a table outside. Perfect for breakfast and sunsets. All linens and towels and also initial amenities are provided. 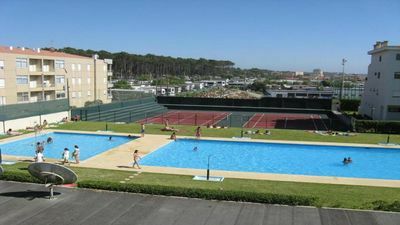 The apartment has a wide LCD Tv and free Wi-Fi in the entire place. In the Kitchenette guests have all utensils necessary for their vacations (Microwave, Boiler, Coffee Machine, Toaster, Stove, Cutlery, etc). 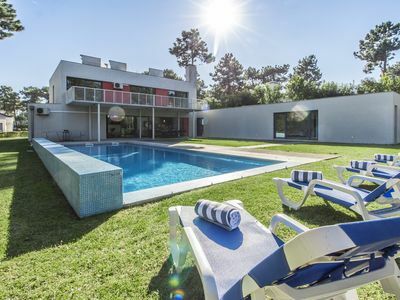 Modern villa for 8 persons, with garden, swimming pool (12m x 5m).